Membership in WIN is not required and all Singles are welcome. The Fountain of Youth Spa and RV resort is a great place to relax and enjoy the warm weather of the California desert. 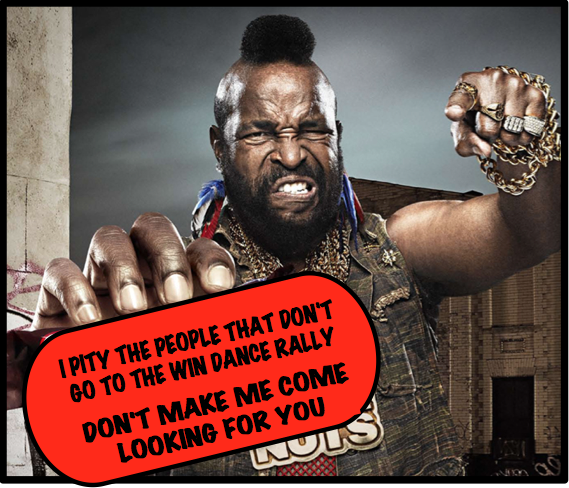 Last year we had a great time at the WIN Dance Rally. Not only did we dance, we leisurely sat around natural hot spring swimming pools and hot tubs. It was wonderful seeing old friends and meeting new ones. This is by far the best place we’ve ever had a dance rally. Fed by artesian hot mineral springs, Fountain of Youth Spa RV Resort provides a comfortable and relaxing setting for your winter getaway. Set on 90 beautiful acres in Southern California’s desert, the resort features a total of 1,000 RV sites and a long list of amazing amenities. A brand new, state-of-the-art fitness center, and individual mineral water baths are the latest resort additions, which guests are sure to love. Between dips in our pools and spas, hit the bike trails, a craft class, pickleball courts, or visit Waggin’ Tails Dog Park with your 4 legged family members. Hang with friends around the outdoor fire pits or enjoy beautiful sunsets, peace and quiet from atop the resort property. Everything you need for an amazing snowbird escape is here at Fountain of Youth Spa RV Resort. Everyday activities at the Fountain of Youth.